Project Ara is under production from a long time now and last time we heard that Google is planning to do its pilot testing in Puerto Rico which will lead to an announcement soon as well. However, according to @ProjectAra, the project is now delayed and also the market pilot is changed as well. Project Ara will be now released in U.S. first and we hope to see it making its debut in 2016. We do not have any information on when exactly in 2016. According to the engineers, the reason behind the delay is “Lots of iterations… more than we thought”. 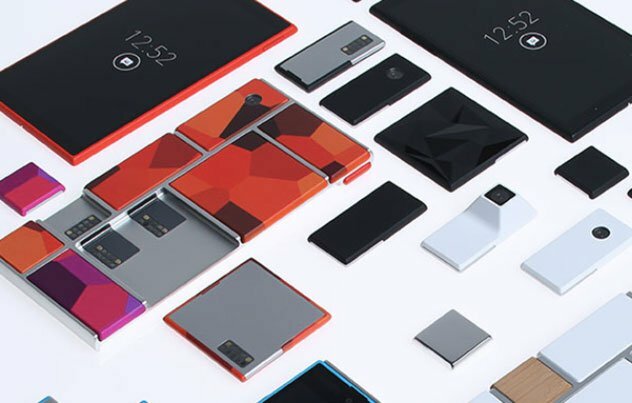 Project Ara will be Google’s next great venture, and we cannot wait to see what new is coming from it. Are you looking forward to it? Let us know in the comment box below.